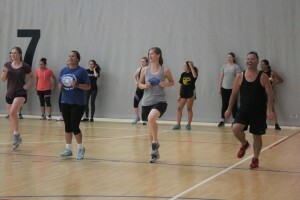 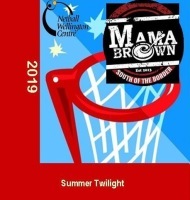 A selection of photos taken throughout 2019 showcasing some of the many programmes and events we run at Netball Wellington Centre for our community members. 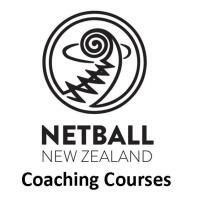 Images include holiday skills clinics, umpire holiday programme, pre-season group fitness, Twilight League, winter competition, Representative programme, emerging talent programme, College Comp, Walking Netball, coach development courses & informal workshops, after-school development programmes, and umpire development workshops. 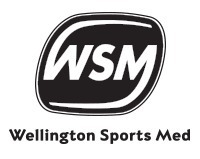 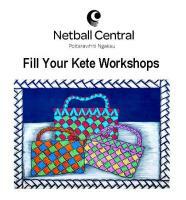 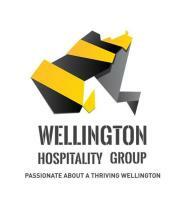 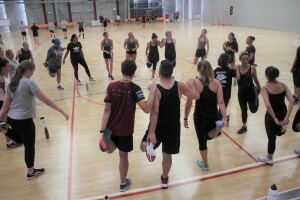 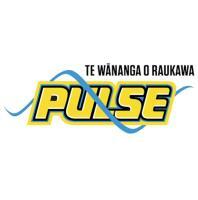 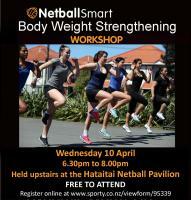 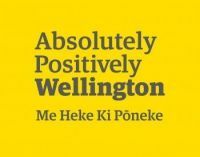 Email info@netballwellington.co.nz to find out more. 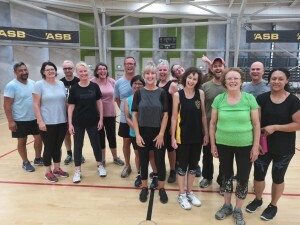 A selection of photos taken throughout 2018 showcasing some of the many programmes and events we run at Netball Wellington Centre for our community members. 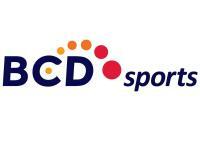 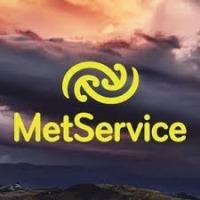 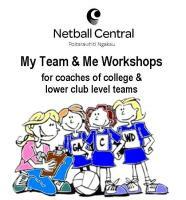 Shots include Holiday Programmes & Skills Clinics, Twilight League, Winter Competition, Representative programme, emerging talent programme, Kids' Comp, Intermediate Comp, College Comp, Walking Netball, coach development courses & informal workshops, 5 Weeks of Fitness, after-school development programmes, umpire holiday programme, and umpire development workshops. 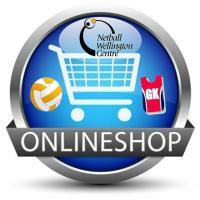 Email info@netballwellington.co.nz to find out more. 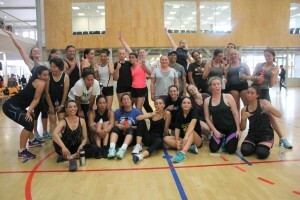 A selection of photos taken throughout 2017 showcasing some of the many programmes and events we run at Netball Wellington Centre for our community members. 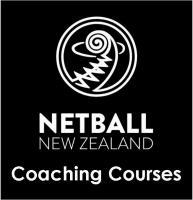 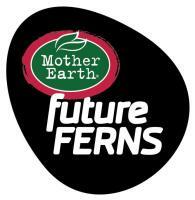 Shots include Holiday Programmes & Skills Clinics, Twilight League, Winter Competition, Representative programme, emerging talent programme, Kids' Comp, Tween League, Walking Netball, coach development courses & informal workshops, Fitness February, after-school development programmes, umpire holiday programme, and umpire development workshops. 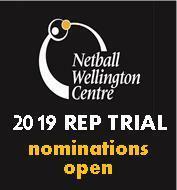 Email info@netballwellington.co.nz to find out more. 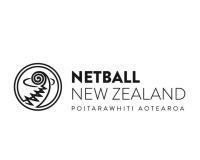 A selection of photos taken at a number of our Netball Wellington Centre events in 2016 including Holiday Programmes, Twilight, Winter Competition, Kids' Comp, Teen League, coach development courses, development programmes & NETFIT supported by our many fantastic members of our netball community. 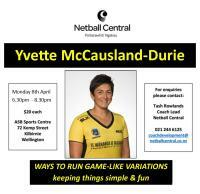 A selection of photos taken at a number of our Netball Wellington Centre events in 2015 including Holiday Programmes, Netball Central Zone Talent Development Camps, Fitness February, Twilight, Kids' Comp, Teen League, Men's League, Winter Competition, coach development courses and development programmes supported by our many fantastic members of our netball community.